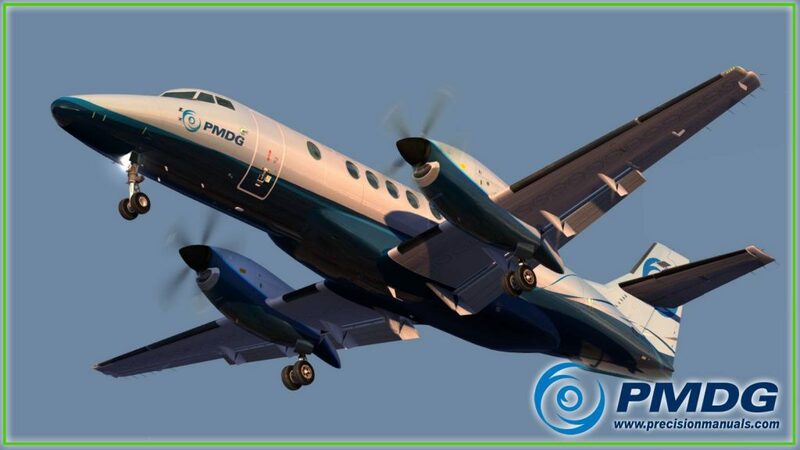 You are at:Home»Commercial»PMDG Announce Jetstream 41 Coming to P3D! 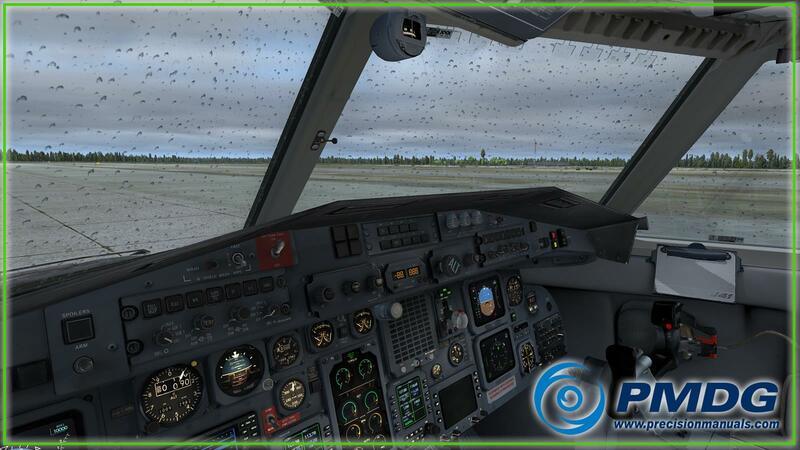 PMDG Announce Jetstream 41 Coming to P3D! Today PMDG announced a rather surprising move that they would be updating their Jetstream 41 to P3D! I say surprising because not long ago PMDG CEO Robert Randazzo said that they most likely wouldn’t be updating the JS41. In a post to their Facebook page, Mr. Randazzo wrote: “Good day turboprop captains! 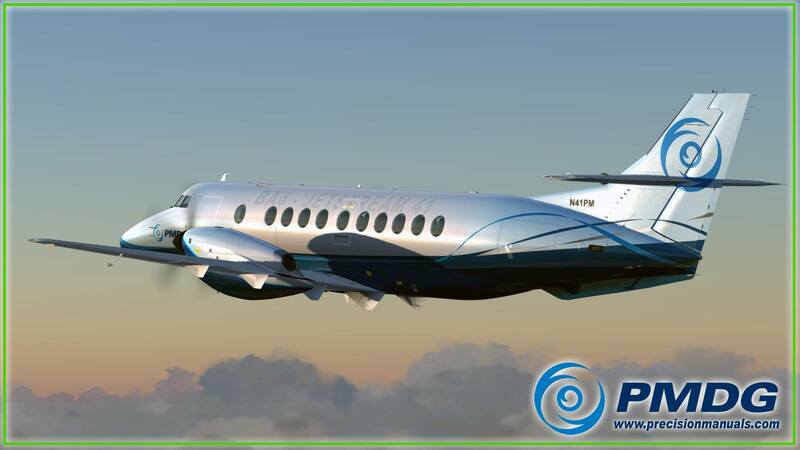 We haven’t forgotten about our PMDG British Aerospace Jetstream 41 fans, and we are currently pushing forward to bring this aircraft to you in Prepar3D. Along with this announcement, they also released previews of the aircraft inside P3D V4, Enjoy! Next Article QualityWings 787 “Release is NOT Imminent”+ PaintKit Released!